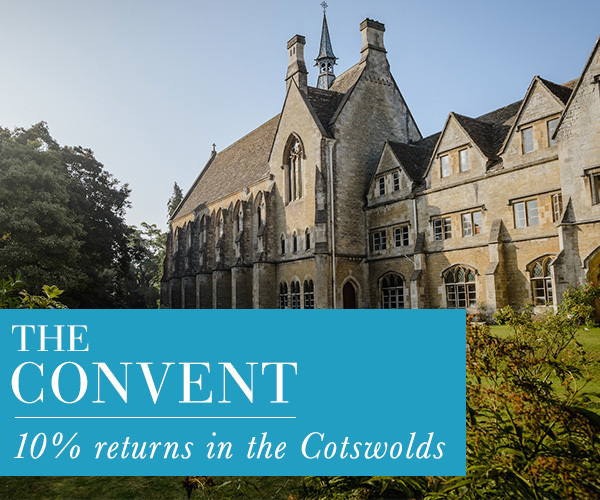 The Convent is a spectacular Grade II listed building in 26 acres of land in the heart of the beautiful rolling hills of the Cotswolds dating to early 17th century. The Convent has extensive gardens, an orchard and grazing land. The buildings are of Cotswold stone and retain a variety of attractive architectural and period features. The property has recently been purchased and the owner/management team will transform it over the course of 2014 into a truly unique environment generating a number of lucrative revenue streams.